Standard packaging for many of our Home Decor throws. Our Vinyl Zippered or Snap Bags (dependent on item: most are zippered and some have snaps) can also be purchased as an upgrade packaging for many items. Keep your item clean and dust free by upgrading to a zippered bag for easy storage when not in use. 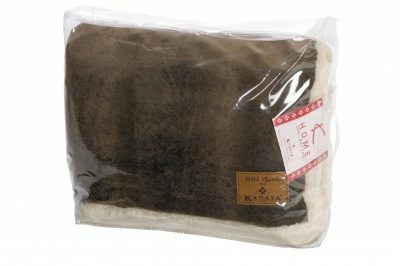 The packaging is only sold with a Kanata product.